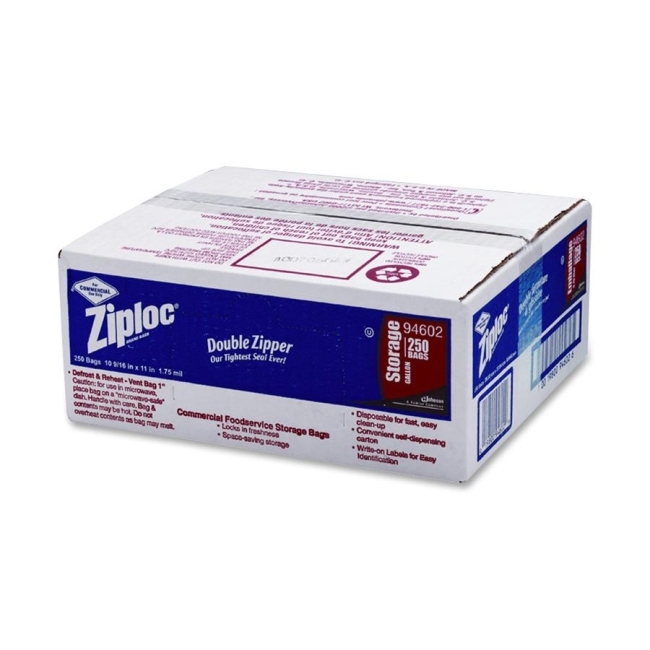 Ziploc freezer and storage bags feature double zipper seals to lock in freshness and protect foods from drying out and getting freezer burn. Each individual bag double-wraps your food. Design combines a protective outer layer with a unique textured InnerCling layer that clings to food, keeping air out, reducing freezer burn and helping to preserve original flavor. Use write-on labels for easy identification. 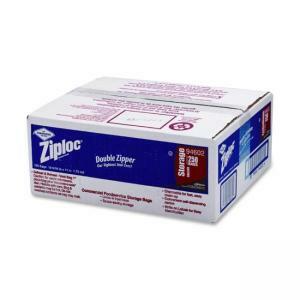 Microwavable bags come in a convenient self-dispensing carton.